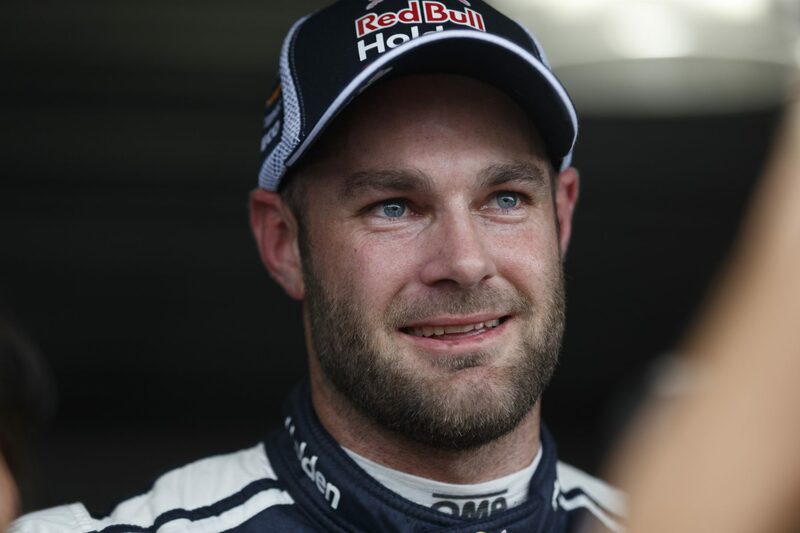 Triple Eight Supercars ace Shane van Gisbergen will return to the McLaren fold for the Gulf 12 Hours this weekend in Abu Dhabi. Van Gisbergen will co-drive the marque’s new 720S GT3 on its racing debut with Ben Barnicoat and Alvaro Parente. The car will be run at the Yas Marina circuit under the McLaren Customer Racing banner. Racing in the Gulf 12 Hour’s two six-hour legs will form part of the car’s development ahead of a wider roll out next year. 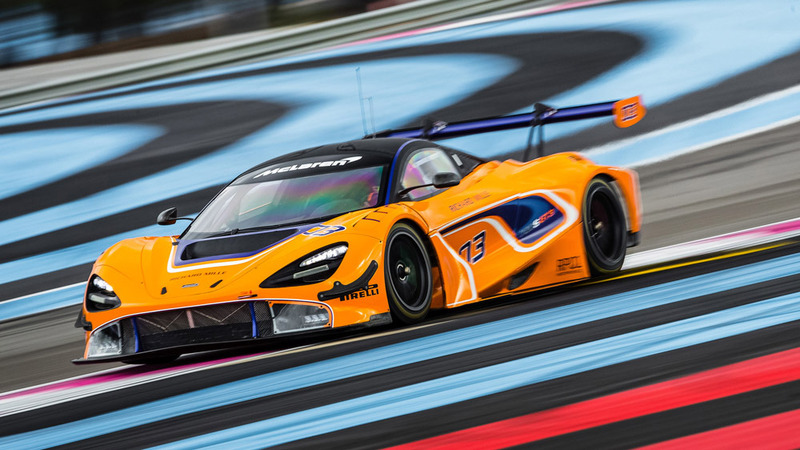 The 720S is the first GT3 car developed in-house by McLaren, following the end of its relationship with CRS. 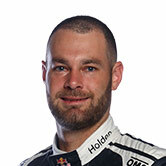 Van Gisbergen has extensive history with the marque, winning the 2016 Bathurst 12 Hour and Blancpain Endurance Series titles with the 650S GT3. He co-drove a McLaren with Craig Lowndes at the Bathurst 12 Hour earlier this year, in a two-car team that also included Scott McLaughlin. Van Gisbergen, Lowndes and fellow Triple Eight team-mate Jamie Whincup will share a Mercedes-AMG in the 2019 event, run by the Supercars squad.